There won't be much going on here at PG40stamps until mid-July or so. 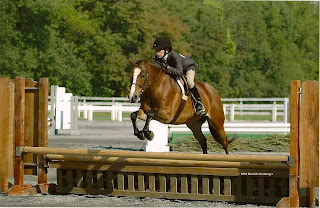 I'll be off in State College, Pennsylvania, for a 13-day long horse show series with my daughter. After we get back from there, I'll be off down in Lexington, Virginia with my own mare at a 4-day show. Unfortunately, the only creative outlet that I'll have will be braiding manes and tails! Lucky you!! I love your pictures, just makes me want to go down there to watch. Have fun and we will miss your creativity.